Hello! 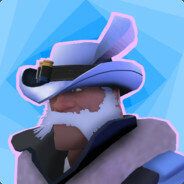 I play TF2 and make artworks in sfm, not much to say more. │╱◥█◣║∩∩∩ ║╲◥███╲ Happy New Year!